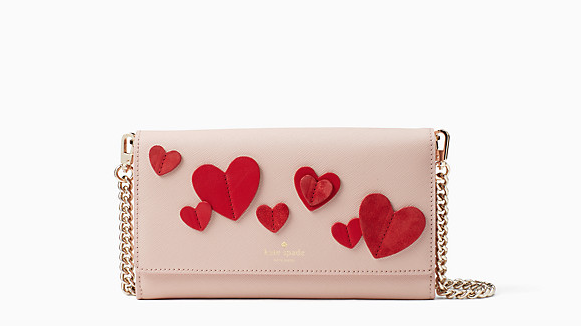 Catch everyone’s eye with this adorable statement piece from Kate Spade’s Valentine’s Day line that would match with any outfit! We are loving how versatile this bag can be as it can add a subtle or bold touch. Kate Spade never fails to create a bag we can all obsess over. This trendy cross-body retails for $218 and is worth every penny. 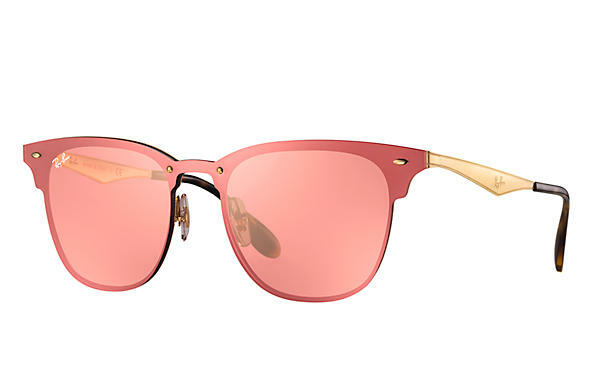 Having pink fever for these trendy shades that will shield your eyes from the harsh sun while looking cute. Loving the mirrored feature they have with glistening metal accents. This is a must-have accessory for every day! Find these at Ray-Ban for $198. Whether you are on the go, working out, or at home relaxing, these pink leggings from Alo are so ideal. They are comfy and stylish while adding a light pop of color to your outfit. This flattering design is cut high to shape any body type. Who says being comfortable can’t also be cute? These leggings can be found for $118 on Alo’s website. 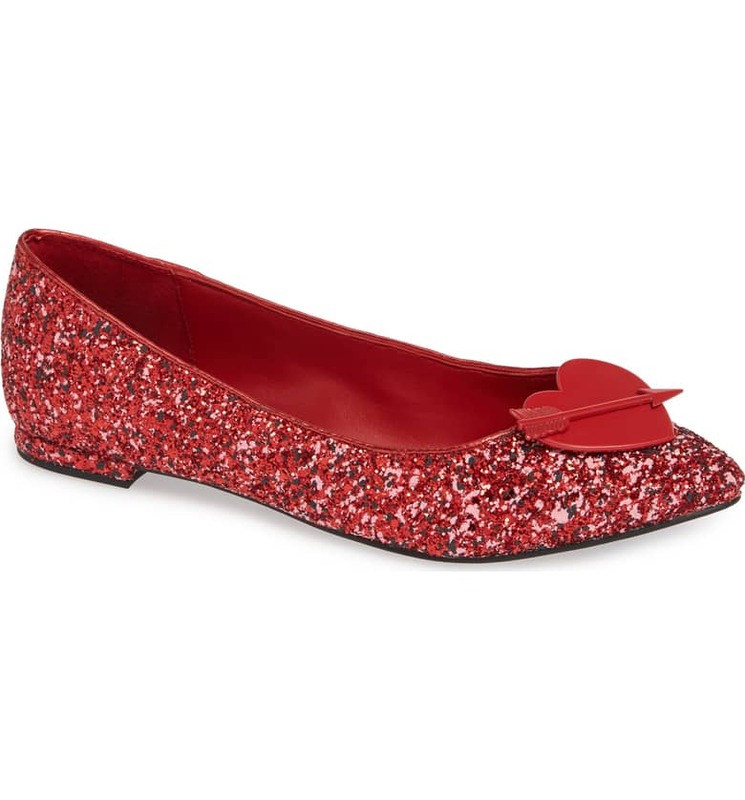 In love with these adorable flashy red flats that is perfect for date night! Katy Perry’s Cupid Heart shoes will have you strutting down the street and sparkling in style. Check out these cuties that retail at $98 from Nordstrom. Staying warm in the frigid city while looking fab? Yes please! Loving this pink puffy pom-pom winter hat suitable for an everyday look that anyone can pull off. This hat from J. Crew is so chic and fun and can help add to an all black or neutral attire. Check it out for $32 in the link above. This is the holy grail of all lipsticks! This limited edition shine lipstick is hydrating and comes in five beautiful shades that would look amazing on any skin tone. 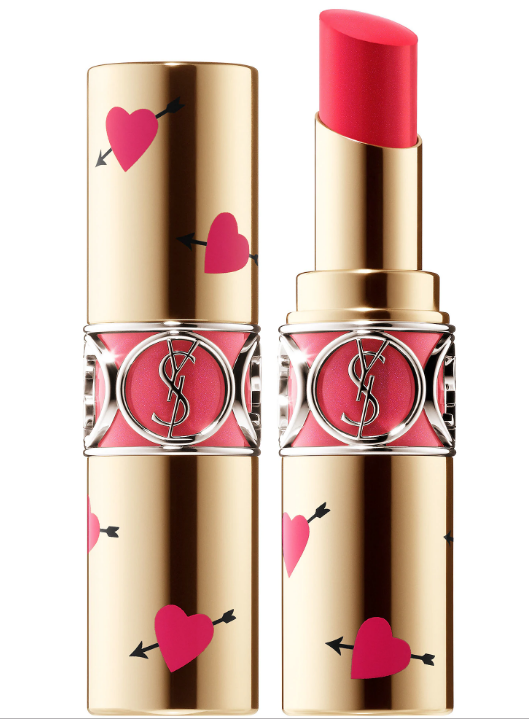 Yves Saint Laurent is known for their amazing products, and this Valentine’s Day collection is obsess-worthy. Snag yours now at Sephora for $38!